Say yes to Rhum Agricole! 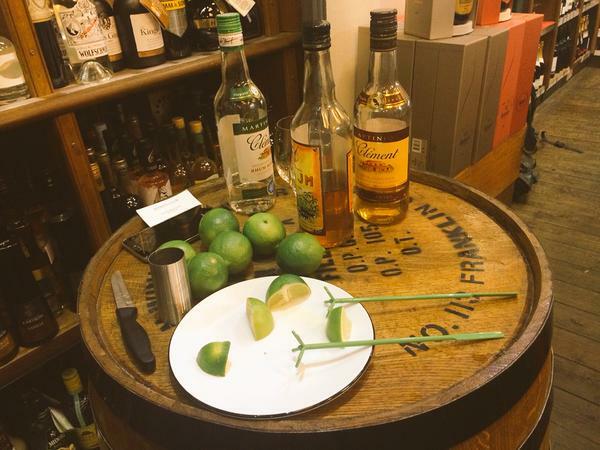 Last week we gave a warm welcome to Rhum Clément for a series of masterclasses held in our Amathus stores. The evenings were hosted by the fabulous Audrey Bruisson, Global Ambassador of Rhum Clément and Peter Holland, from the Floating Rum Shack. Rhum Agricole is the result of a nineteenth-century molasses shortage and the imagination of Homère Clement, owner of an estate in Martinique. He analysed and mimicked the French distillers of great Armagnacs to perfect his method of rum production known today as Rhum Agricole. To make the rhum he pressed the sugarcane like grapes to extract their fresh natural juice and then fermented a wine to distil into an eau de vie. The masterclasses were a great success. Everyone got involved right from the start and were keen to get stuck into making their own Ti Punch, which was served on arrival. In case you didn’t know the Ti Punch is the national cocktail of the French islands, like the Mojito is to Cuba and the Caipirinha is to Brazil. After the Ti Punch it was straight into the tasting. 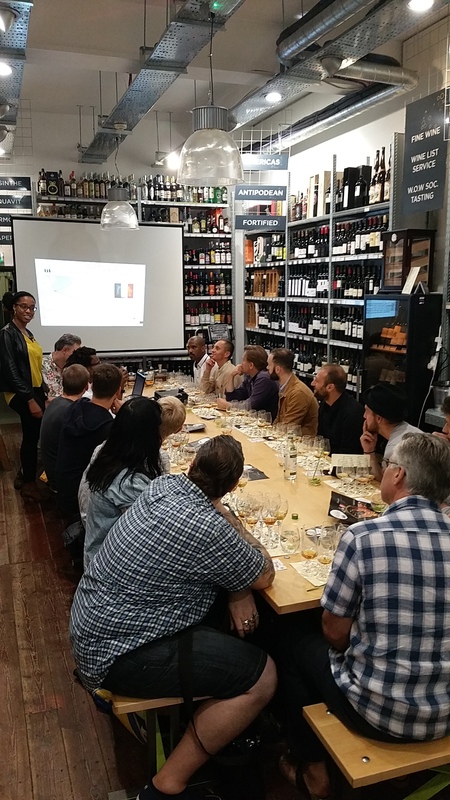 With a little help from Peter and Emilie Campesato (Amathus Brand Ambassador), Audrey presented each of the rums for our masterclass to taste. First up for tasting was the Clément Première Canne, a natural rum distilled from free-run fresh cane juice resulting in a clean and crisp spirit with tremendous body and balance. An absolute essential for your cocktails! Next up was the Clement Canne Bleue which is produced using a single variety of sugar cane called Canne Bleue. This rum stands out for its powerful flavour and elegance. Following on from the Clement Canne Bleue was the Clément Select Barrel. This is aged in particular oak barrels selected for their rich natural sweetness and intense aromatic qualities for a minimum of three years. It’s known for its soft vanilla notes and remarkable smooth finish. It was then time to taste the Clément V.S.O.P which is aged for a minimum of four years in virgin Limousin barriques and re-charred Bourbon casks. Second to last was the Clément 10 years. 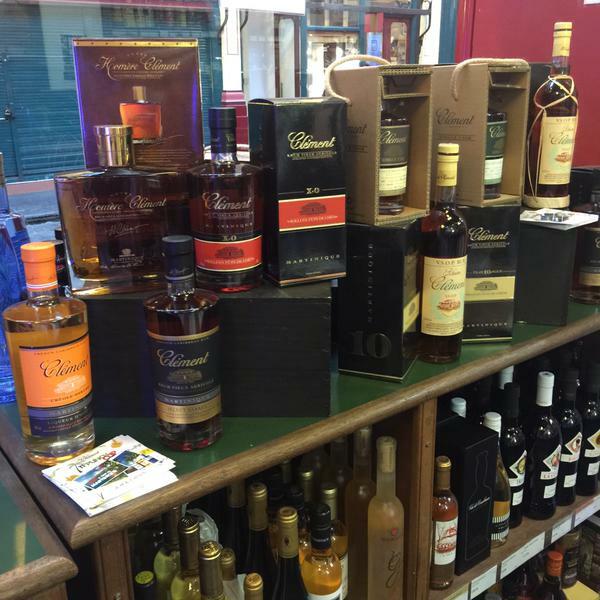 This rum has been prepared by the longstanding traditions of the Clement Family. The reduction of flavours over time has given this rum a beautiful concentration of character. And last but not least the Cuvée Homère Clément. 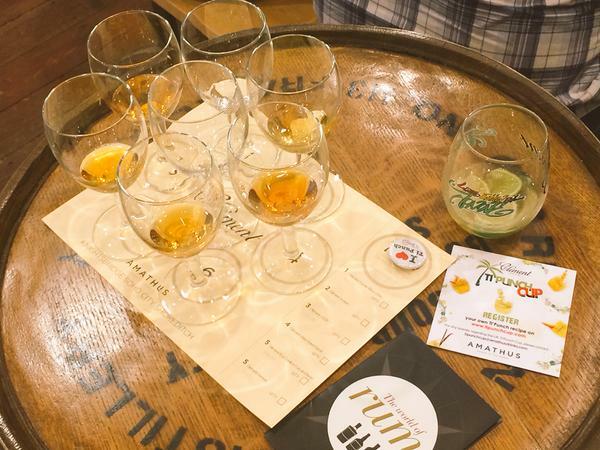 To create this, natural rums are aged in oak casks (French & Bourbon vats) for at least 6 years. This founder’s cuvée stands out for both its power and finesse. I think everyone will agree that the critics were very tough, but I was pleased to see that all of the rums went down a treat! If you didn’t get chance to attend this masterclass then not to worry. We have another masterclass next week with Bodegas Carelli, wine from the Mendoza region in Argentina. Visit our website to book your place now.